Included in the price you will get a 3 months warranty with parts and labour. There are extendable warranty packages available at very low costs, which we can discuss with yourself on site. We are also proud to be a part of the AA dealer promise program which gives you 12 months breakdown cover with the AA at no extra cost. We work with a variety of different finance lenders to ensure you get the best deal possible, so contact us for any finance enquiries. We have over 45 cars in stock at any given time all available to view at www.roystoncars.com. 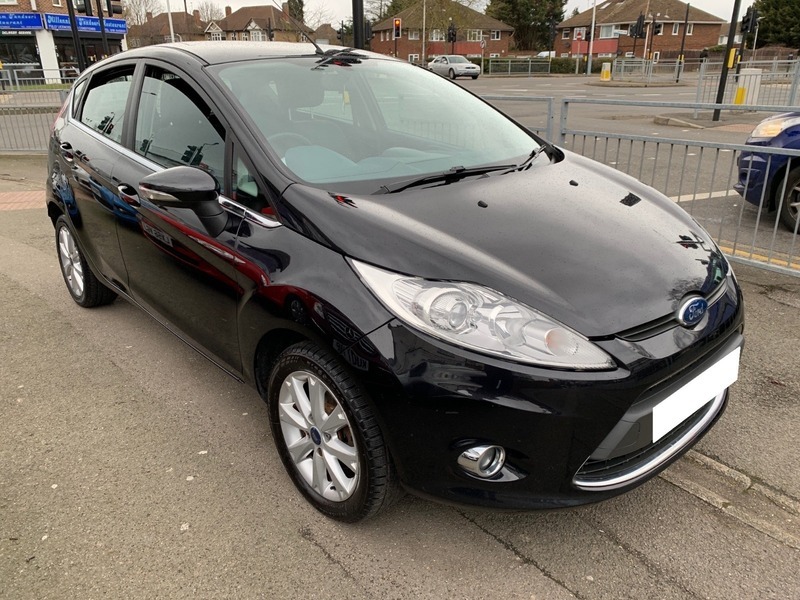 If you have any questions regarding this car or any of our services please call us on 0208 589 9090 or 07940 031 001. Please feel free to pop in and browse through our stock at our forecourt in Hayes at 232 Yeading Lane, UB4 9AU. T&Cs apply. E&OE.